Visited by very few trekkers, Mardi Himal Trekking is yet another new route in the famed Annapurna region. Mardi Himal trek leads trekkers to the Base Camp (4300m) of Mardi Himal(5587m). Mardi Himal Trekking starts from Deurali in Pokhara and passes through romantic villages, terraced fields and through dense rhododendron, pine and orchid forests. The woods here are pristine and unspoiled. The inhabitants of this region are mainly Gurung ethnic community who have their own unique culture. 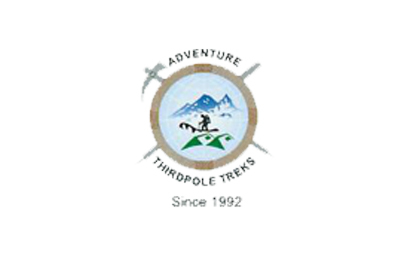 The trek soon leads you from tropical wilderness to alpine high pastures. 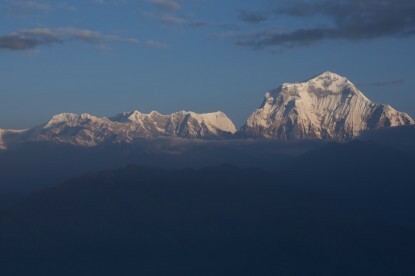 From the base of Mardi Himal, one can easily see the Mardi peak standing right next to Macchapuchre or Mt. Fishtail. 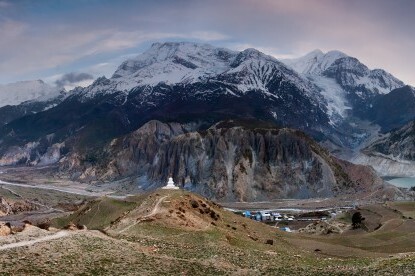 Other mountains that can be seen up close during this trek are Dhaulagiri, Annapurna and Manaslu ranges, particularly the Annapurna South (7219m) and Hiunchuli (6441m). 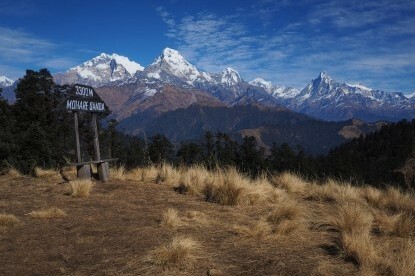 The best seasons to do Mardi Himal Trek are either during Spring or Autumn. Plenty of lodges and guesthouses are available along this route. 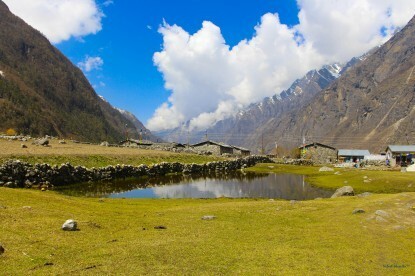 Drive to Phedi (1130m) by bus - 1h and commence trek to Pothana (1900m) - 5h. Pothana - Manjh Danda Camp (2800m) - 5h. 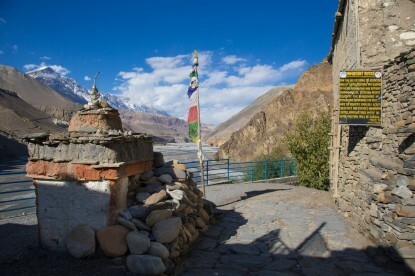 Manjh Danda Camp - Chimesa Kharka (3600m) - 6h. Chimesa Kharka - Mardi Himal Base Camp (4120m) - 3h. Exploration around Mardi Himal Base Camp. Mardi Himal Base Camp - Korchon (3680m) - 6h. Korchon - Riban (1780m) - 5h30. Riban - Hyenja (1000m) - 4h. Drive to Pokhara by bus - 45 minutes.